In a world of Instagram influencers and fashion “it” girls, Rachael Russell Saiger is more than just a pretty face behind a social media screen. 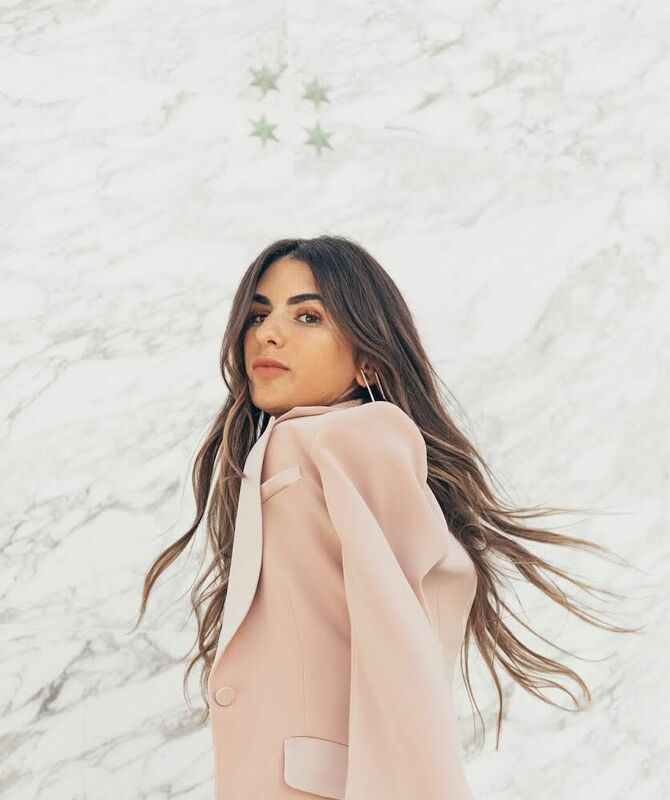 A Rhode Island native and current Miamian, this fashionista is the founder and president of Style Saves, a non-profit organization that aims to provide tools and supplies that empower a student’s journey in school. Style Saves has quickly become one of the Magic City’s most beloved non-profit organizations, garnering the support of household names like David and Isabela Grutman, to its iconic Miami Swim Week ‘Style Saves’ swim show. Rachael, who started her career in the styling department of Vogue is now a total boss lady splitting her time between the non-profit organization and Miansai, where she serves as the fashion director of the jewelry brand. Haute Beauty caught up with Miami’s fashion “it” girl as she shares her go-to beauty products, where she loves to workout and the items we should all splurge on. I love the B5 hydrating gel by SkinCeuticals, and the Quench Serum and Nourish moisturizer by Kate Somerville. The Pro-Collagen super serum by Elemis. What beauty products make you feel most beautiful? I couldn’t live without my Anastasia brow gel, and I have this golden dry skin salve by Lano that makes my lips look so moisturized and full. Do you have any go-to, “secret” tips for the ultimate natural sun-kissed Miami look? The illuminating self-tan drop by Tan-Luxe. How would you describe your beauty aesthetic in three words? What is your go-to power workout? Jetset Pilates with Star Hawkins and Modo Yoga With Molly Weprin. Favorite gym to work out or classes to take? I mainly workout in my backyard because we live on the water, but also use the gym at The Standard, which is next door. Favorite hair products to use? I love the Beach Club texture spray by IGK and the papyrus scented hair mask from Klorane. Your go-to hairstyle and how do you achieve it? I use the olive oil shampoo and conditioner by Khiels, so when I get out of the shower I just air-dry and go!